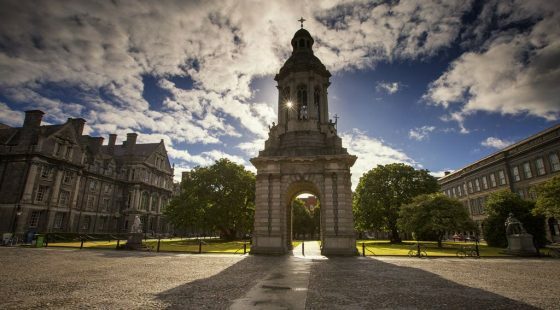 Dublin is the capital of Ireland and attracts thousands of visitors every year. But what is the city really famous for? Here at The Green, we have put together a list of lesser-known facts about the city. 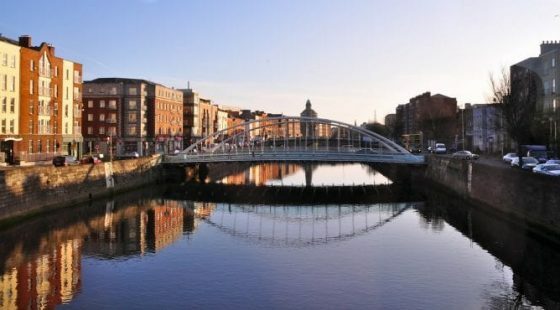 The name Dublin comes from the Irish word “Dubhlinn” composed of two words, “dubh” meaning “black, dark” and “linn” meaning “pool”. It refers to a dark tidal pool which was located where the Poddle entered the River Liffey, on the site of the castle gardens at the rear of Dublin Castle. But the city has a modern, official Irish name, Baile Átha Cliath meaning “town of the hurdled ford”. Which is cooler than Black Pool, to be fair. If there is one thing that Dublin has a lot of, it’s pubs. In fact, there are more than 1000 pubs in the city. 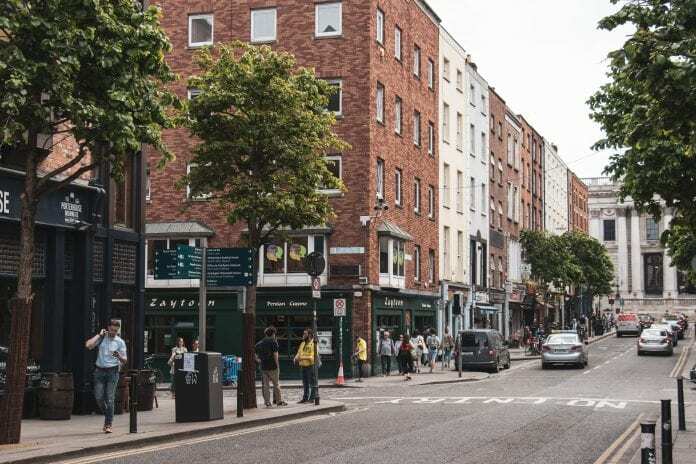 Pubs are part of Dublin’s culture and history, from literary hangouts to pubs where deals are made by politicians and businessmen, to places where locals celebrate and mourn. Pubs are at the centre of Dublin life for better or worse. After a night out in one of the 1000 pubs, a good sleep The Green will make sure you are fit and ready for another day in the city. Since 1836, the Carmelite Whitefriar Street Church has been home of the relics of St Valentine – bones and a vial of his blood – they were given by Pope Gregory XVI to Dublin preacher Fr. John Spratt. A lot of young couples come to visit the relics of the Patron Saint of Engagement.